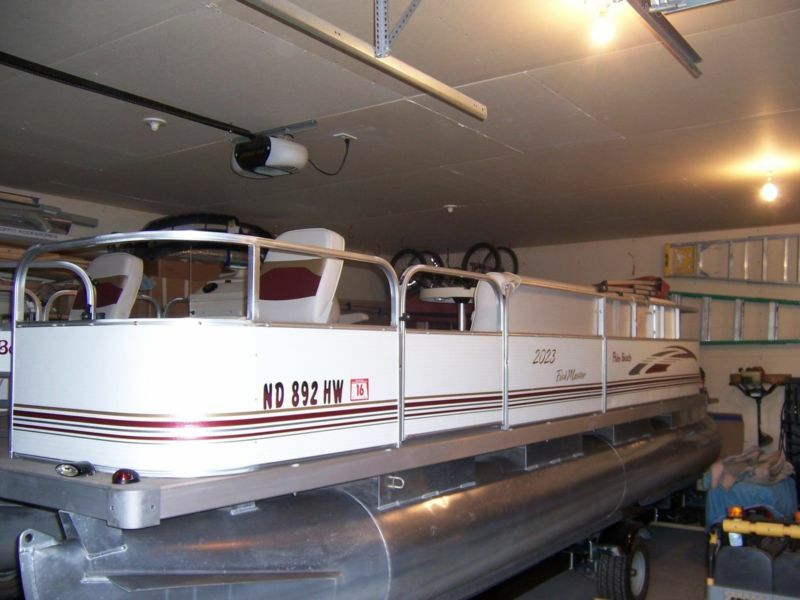 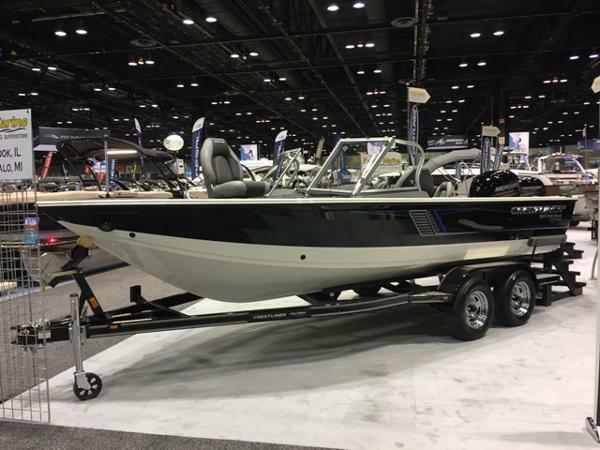 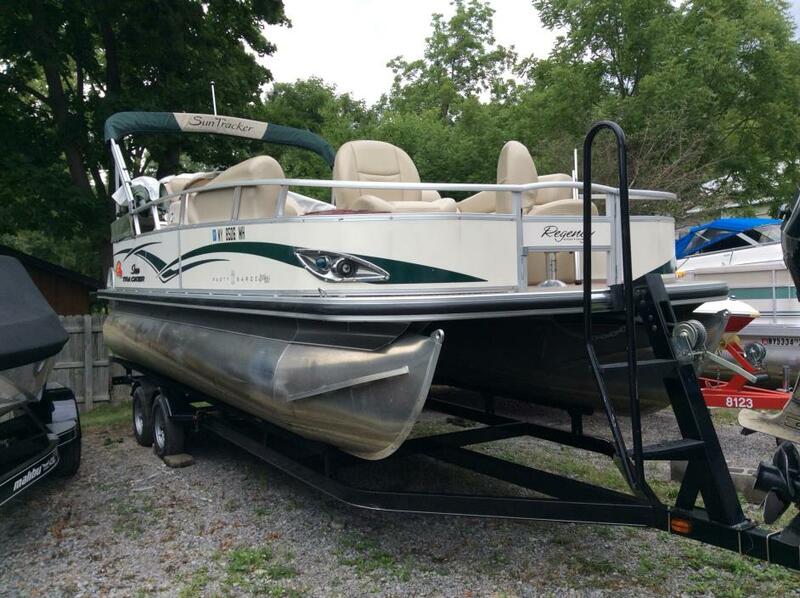 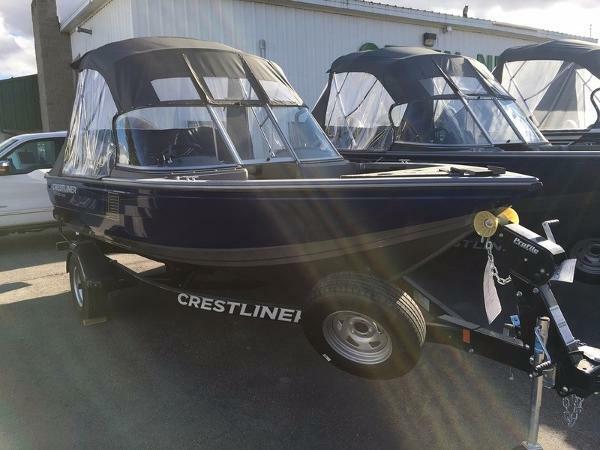 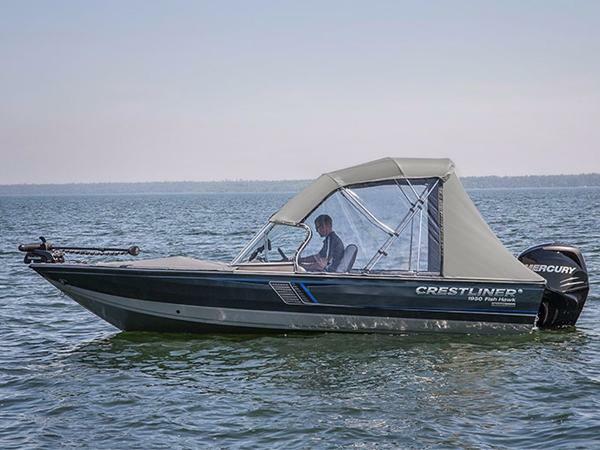 2003 Fish Master Travis Edition 22ft, 2003 Fishmaster 22ft being pushed by a Suzuki 225hp and is sitting on a McClain tandem axle aluminum trailer. 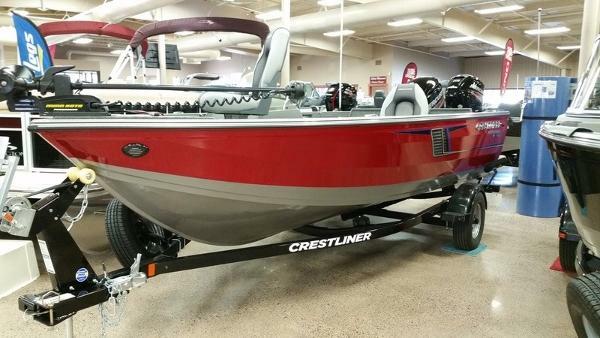 Very clean center console rigged with the following. 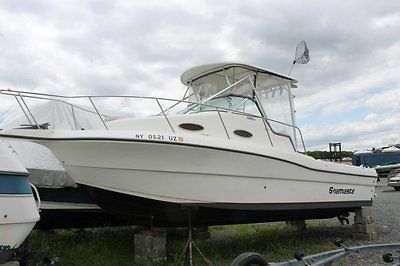 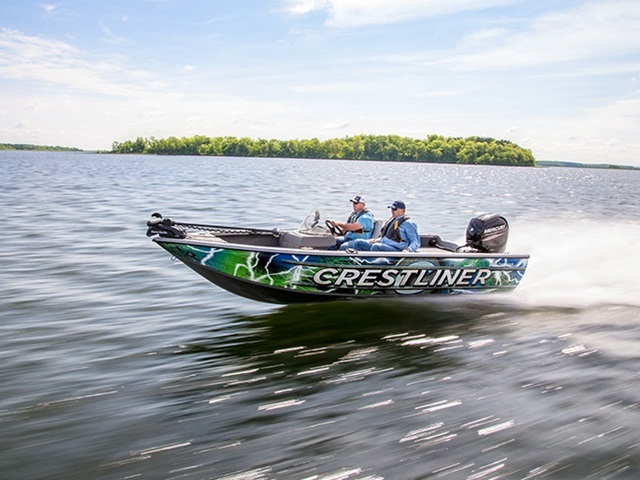 Garmin GPSMAP 162, Lowrance X65, standard horizon VHF radio, analog gauges, labeled switch panel, (2) rear jump seats, transom livewell, leaning post w/backrest, gunnel rod storage, center console w/integrated livewell, in-deck dry storage rod locker, (2) bow dry storage compartments, (1) bow insulated fish box, anchor box, and navigation lights. 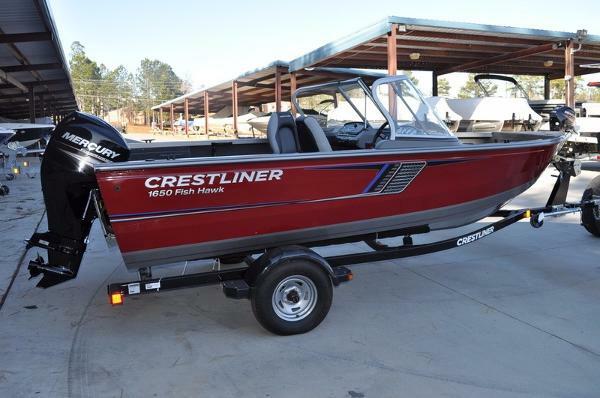 Very well kept center console ready to hit the water today!! 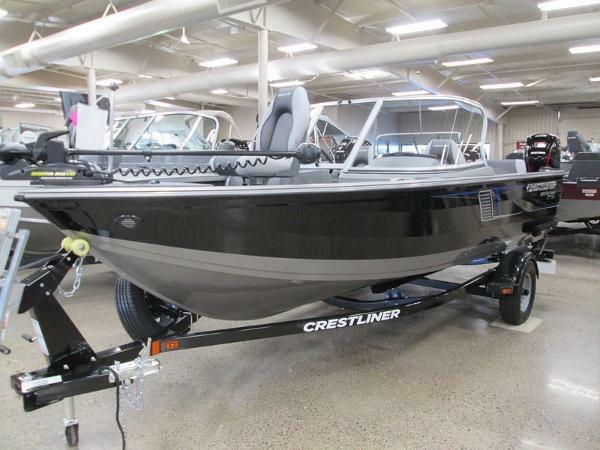 Call Greg at (281) 904-4697.